Perthes Kids Foundation is proud to partner with Betsy Miller and Thinking Ink Press, author and publisher of The Parents’ Guide to Perthes: Understanding Legg-Calvé-Perthes Disease. This book is one of the firsts of its kind, and has been required reading for the past several years for parents new to Perthes disease, as well as, the experienced. The book contains invaluable and easy-to-understand information, from first symptoms and diagnosis, to various stages, treatments and healing. If you are a parent who’s child has recently been diagnosed with Perthes, it can be quite overwhelming. 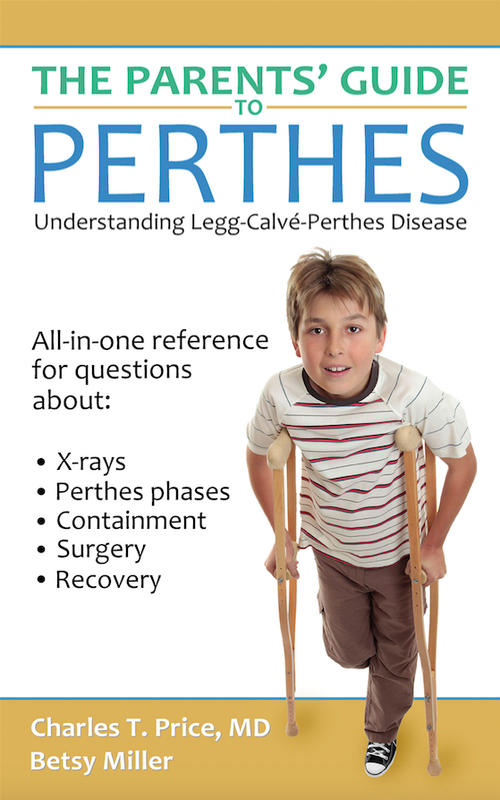 The Parents Guide to Perthes will help you understand what it all means, and what your next steps should be. You can now download a FREE copy of the first chapter by clicking on the link below. You can also purchase the entire e-book now at a 50% discount using our special promo code “PERTHESKIDS”, until November 1st, 2018. Get your copy, today! 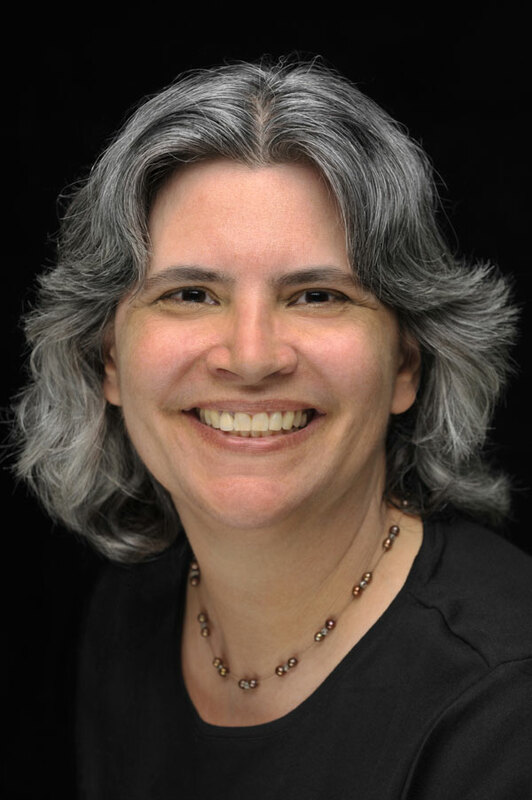 “Hi, this is Betsy Miller, co-author of The Parents’ Guide to Perthes. Thanks, Earl Cole, for welcoming me to the Perthes Kids Foundation website. It’s great to be working together to raise awareness and to offer support to families who are dealing with Perthes disease. For anyone who might not know, you can download the first chapter of The Parents’ Guide To Perthes for free. The idea for this book arose during a conversation between my co-author Dr. Price and me. He was working on medical journal articles about Perthes at the time. We saw a need, and decided to team up and write a book for Perthes families. Dr. Price focused on the clinical side, while I focused on how families manage in daily life after leaving the doctor’s office. While Dr. Price started putting together X-rays of Perthes case studies, I reached out to the online Perthes community. The response was wonderful! So many people shared their personal experiences with me, and that helped bring the book to life. Camp Perthes was just getting started back then. I sent Earl Cole a flyer asking campers to contact me if they wanted to share their stories. That led me to connect with Earl and also with more Perthes families. There were about a dozen campers then, and now there are so many! I love seeing Camp Perthes expand in the US, Australia, and the UK. I hear Spain is coming next! 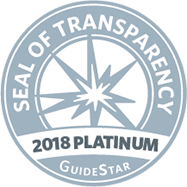 When Dr. Price and I finished writing The Parents’ Guide to Perthes, we hit a roadblock because my regular publisher changed their minds and decided they couldn’t afford to publish a book about a rare disease. Generally, publishers choose books with a wider readership so that they can recover the costs of publishing. We shopped the book around without success, but we didn’t want to give up on publishing it. People who are dealing with a rare disease need support—maybe even more than is the case with common diseases because research is more challenging and information may be less available. This nudged forward another idea I’d been working on with a few friends. We launched a small press called Thinking Ink Press. I ran a small crowdfunding event to help us cover the cost of publishing. The Perthes community really came together in support of this book, and we were so happy to be able to publish it! As a result of the crowdfunding, we were able to donate books to Perthes Kids Foundation and also to the International Perthes Study group. This group is run by doctors/surgeons who study Perthes. They have an annual conference every October that Perthes Kids Foundation will be a part of this year. There is also a Parents Conference afterwards where parents are able to do a Q&A with some of the surgeons. The Parents’ Guide to Perthes paperback edition has been available to parents at several of our camps in the USA and Australia. We will be adding the book to our camp in the UK, as well. The e-book is now available for download no matter where you are in the world. Get it now at a 50% discount, until November 1st, using our promo code “PERTHESKIDS”. 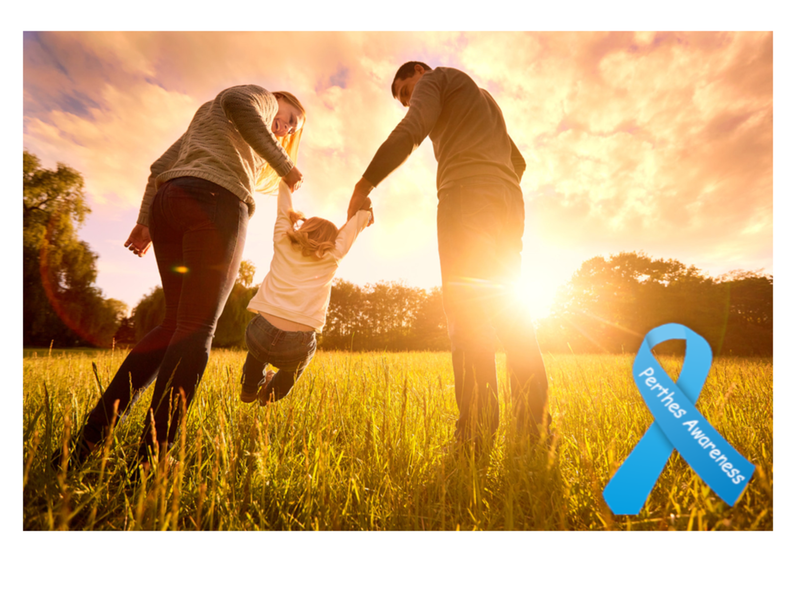 As our organization continues to grow, we will make other literary works available as keepsakes, to continuously educate families about Legg-Calvé Perthes disease. In 2019, we will be opening our Perthes Bookstore, where you can use our special discount code “PERTHESKIDS” for select books and gifts available for purchase. A portion of proceeds will go directly to Perthes research and education. Perthes Kids Foundation is currently working on a children’s book, especially written for children with Legg-Calvé-Perthes disease, to be published through Thinking Ink Press. It will contain original artwork and colorful illustrations, as well as, short stories (forward) from Perthes Kids around the world. The original storylines will feature lead characters that have Perthes disease, and the challenges and adventures that come with their journey. The books will teach life lessons of hope, inspiration, perseverance, empathy, laughter, and a whole lot of fun. We want our kids to always embrace who they are, for what they CAN do, not for what they can’t. It’s OK to be rare!